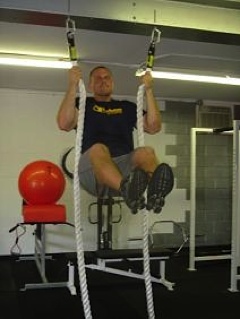 Grip Strength - Where Is It? Zach at the Underground Gym. Got grip? It really doesn't need to be complicated. Zach explains.